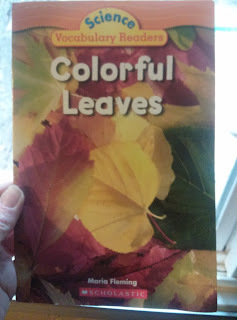 One of my family's favorite autumn activities is collecting pretty colored leaves. My kids love finding them and bringing them home to photograph and use for crafts. 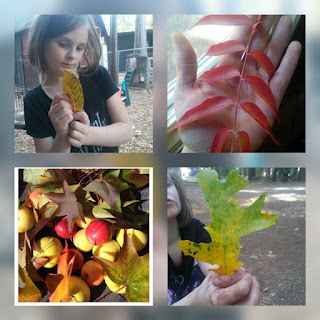 In this post I share instructions for a simple autumn leaf craft we did recently. 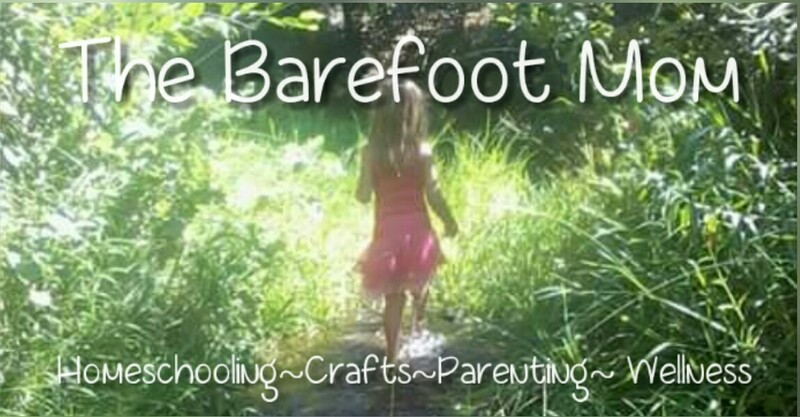 Take a short nature walk in your neighborhood or a near by park to collect leaves. Try to find a several different shapes and colors. We ended up with several gorgeous maple leaves, a few yellow cherry leaves, and couple oak leaves. 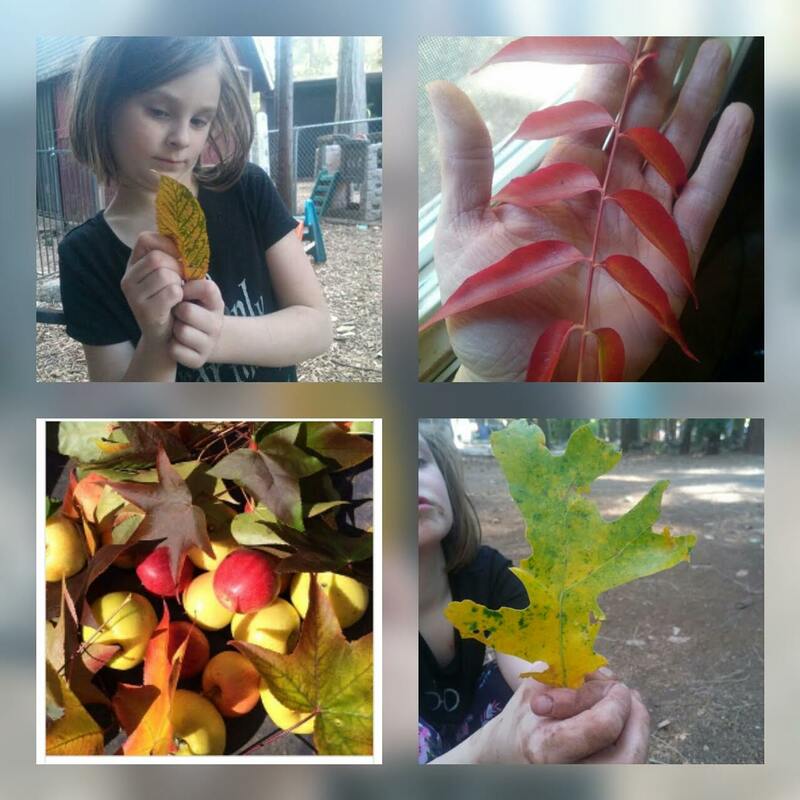 Once you've collected some leaves, take them home and let your kids look at them up close. 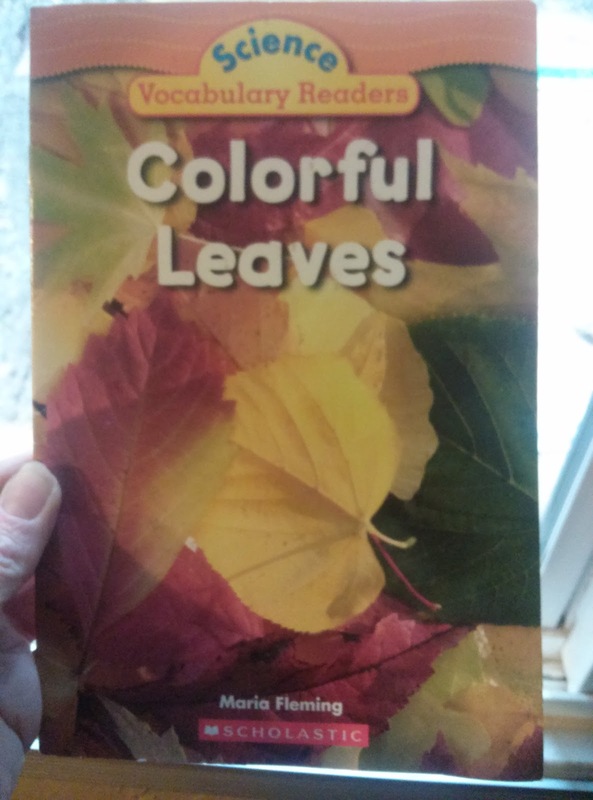 Talk about the colors you see and the different shapes and parts of the leaves. 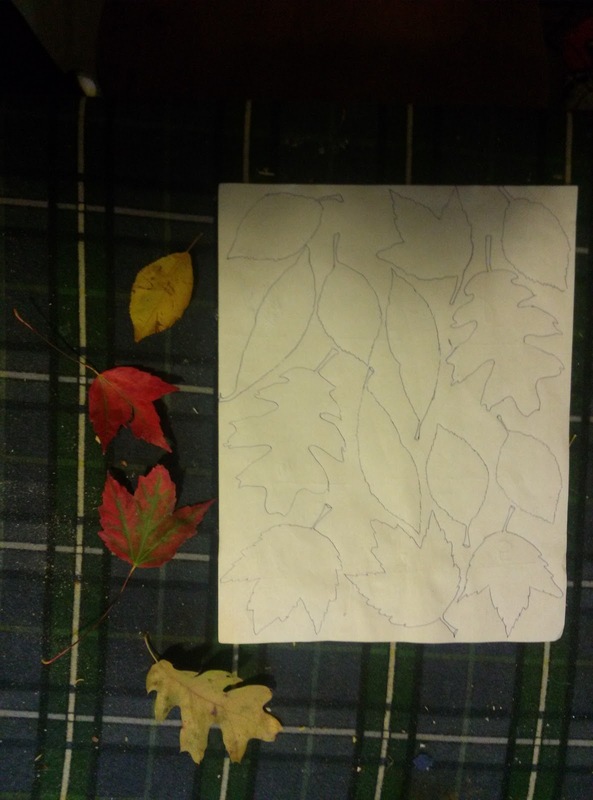 Trace a few of the nicest shaped leaves onto white paper and have your kids color or paint them to look like some of the leaves you saw and collected on your walk. 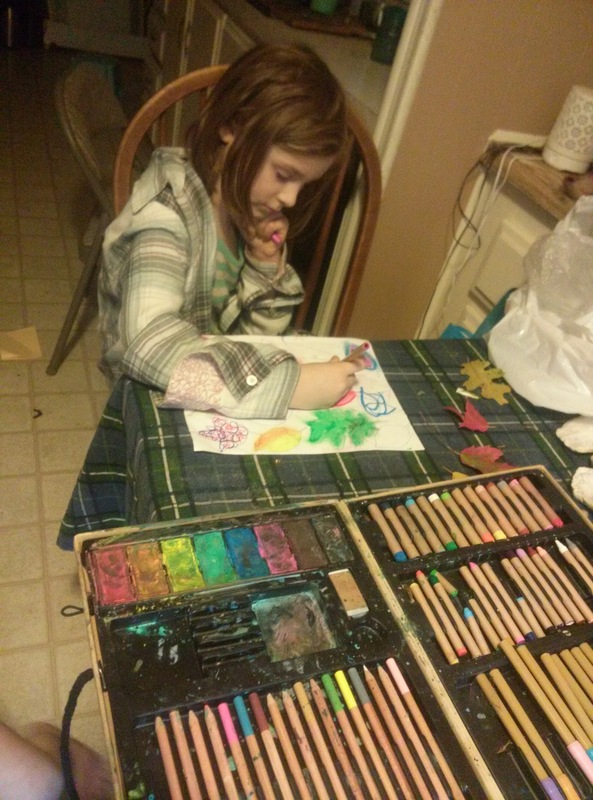 We used oil pastels because they work well for blending colors but colored pencils or water colors would work well too. 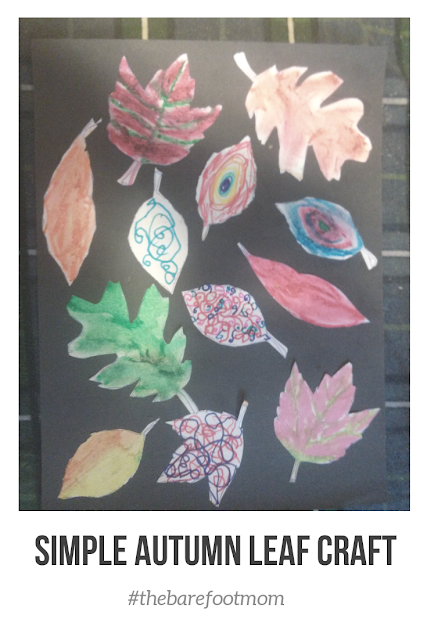 Have your child cut out the leaves and glue them to a piece of black construction paper. 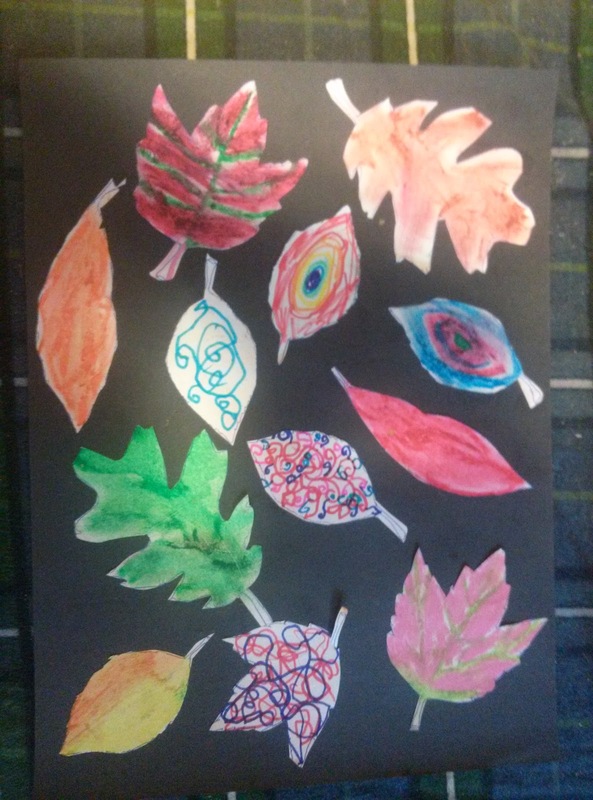 We paired this activity with a fun book we found at the public library called Colorful Leaves.